We all know just how effective social media is at helping small businesses grow their brands and engage with their customers. But we also know that using multiple platforms is the key to social media marketing success. One platform that seems to go overlooked is YouTube. YouTube is a very effective social media marketing platform that many of us use on a daily basis, but don’t consider its business potential. 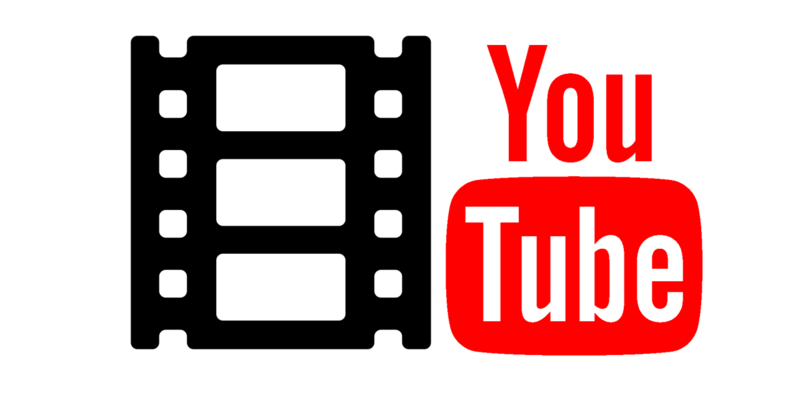 As the largest video sharing site in the industry, YouTube reaches a large audience around the world. Using it effectively can provide incredible results for your business, creating increased profits, sustainable growth and a much larger customer base. Research Your Keywords- keyword research is an important aspect of using YouTube effectively. Just as a user would type in a keyword in the search bar of Google, they do the same on YouTube. Choosing high ranking keywords is important to your YouTube marketing success. Know Your Competition- knowing what your competition is doing and what is, and isn’t working for them will help you create an effective YouTube marketing strategy for your own business. Direct potential customers to your website- YouTube lets you add links to the description of your video as well as embedding links within the video itself. This makes it easier for potential customers to visit your site and see what you have to offer. Entertain your viewers- while marketing your business is your main goal, with YouTube, entertaining them first is a much more effective method of marketing your products or services. Create engaging content- your viewers want high quality, engaging content that will provide value. Whether you are explaining how to use a product, or why they need your services, your content should be engaging.